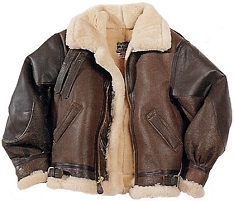 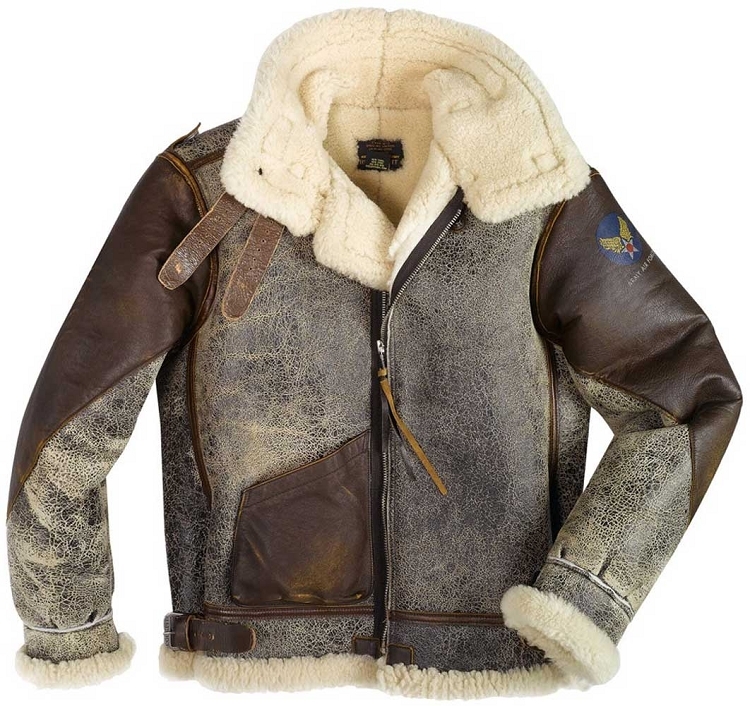 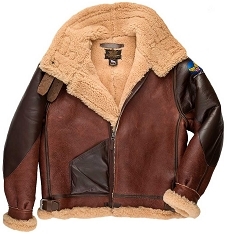 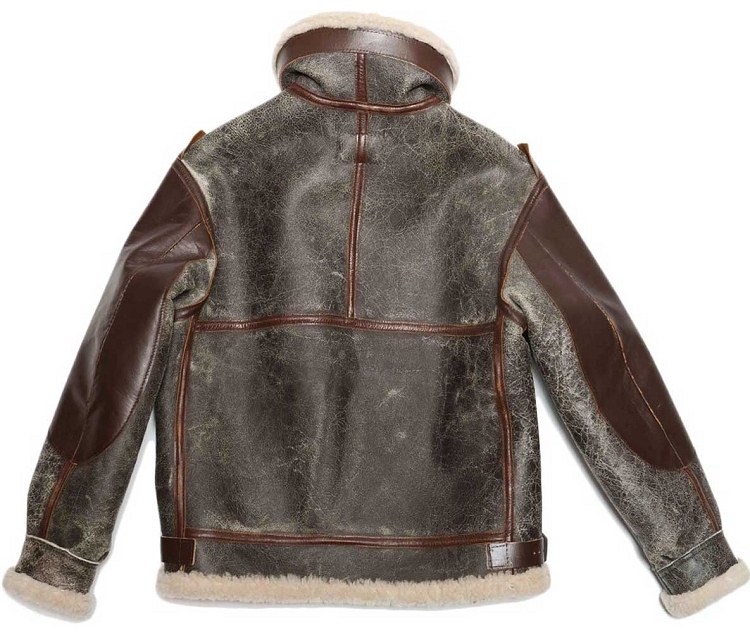 Cockpit has developed a B-3 shearling flight jacket, patterned after WWII originals, that looks like it's "been through the war". 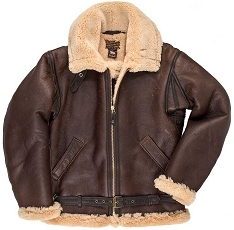 The shearling pelts are specially treated to give the look and feel of an aged and authentic garment. 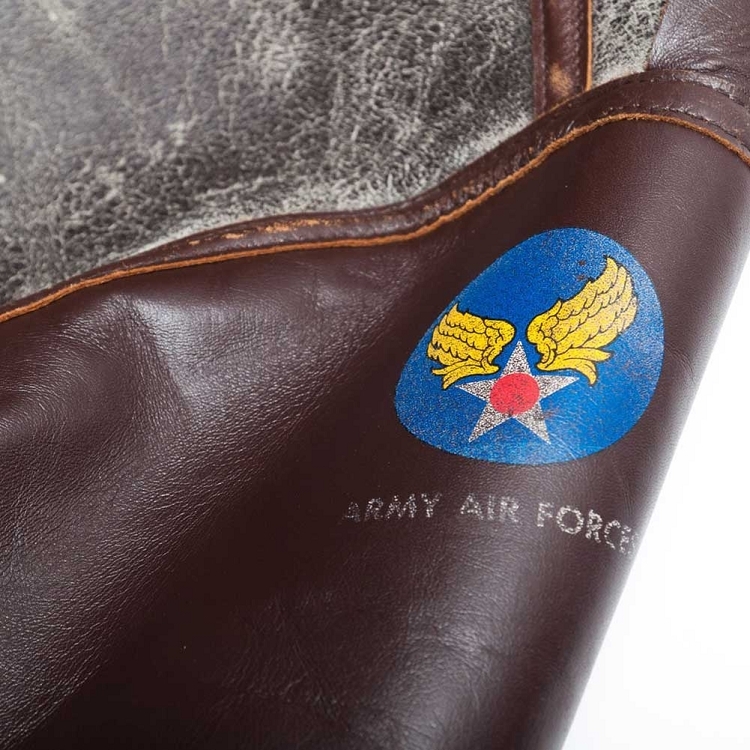 This historical jacket features distressed horsehide front patch pocket, horsehide covered reinforced sleeves and shoulder tabs on which officers rank may be attached. 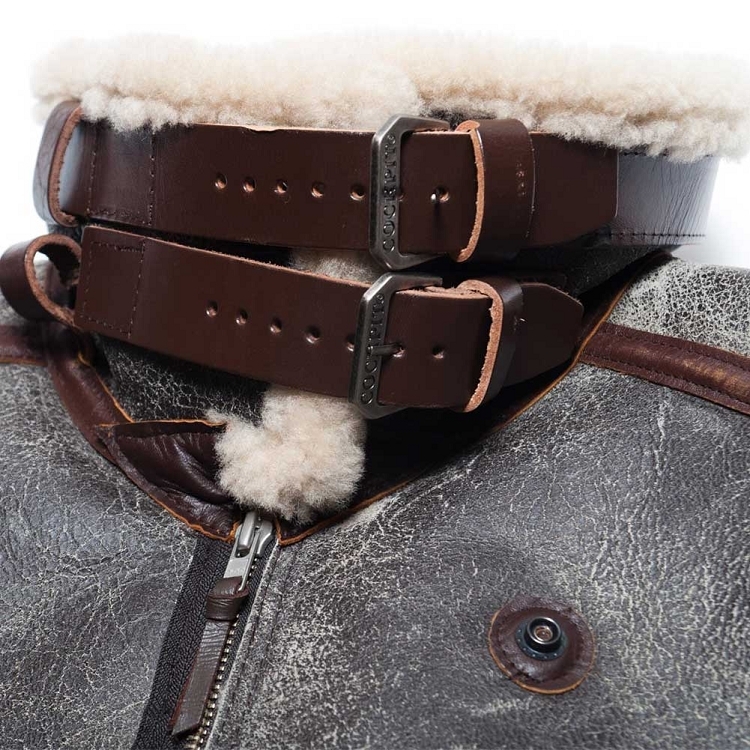 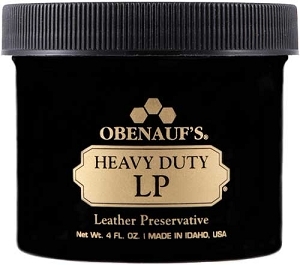 Vintage labeling and heavy latigo leather belting straps on each side of the waist and heavy belting straps around the snap down shearling collar makes this a classic must have. 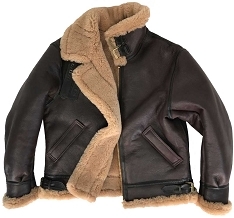 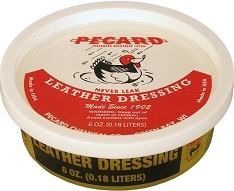 Fits and looks like it was handed down from your grandfather.